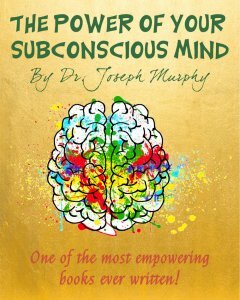 The Power of Your Subconscious Mind, by Dr. Joseph Murphy, is an American spiritual classic - and one of the most empowering books ever written. If you want your life to be the way YOU want it to be, then you really, really need to read this brilliant book. 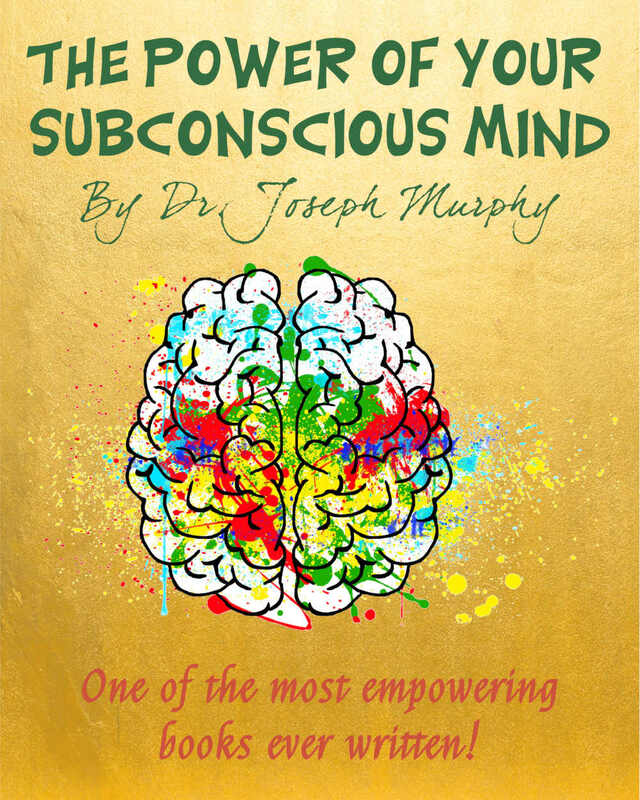 So many teachers today agree with Murphy that the subconscious mind is the seat of all power. Teachers like Dr. Joe Dispenza, Dr. Bruce Lipton, Neville Goddard and Dr. Wayne Dyer have written extensively on this subject - but they have the advantage of scientific information that was not available when Joseph Murphy was writing. His book is clear, easy to understand and very powerful because it becomes so clear what needs to be done to create your life your way. Grab it now and start reading today. If you want to change your life, nothing is any better than this classic new thought book. © 2015 - 2019 BlissPlan.com Shop. All rights reserved.